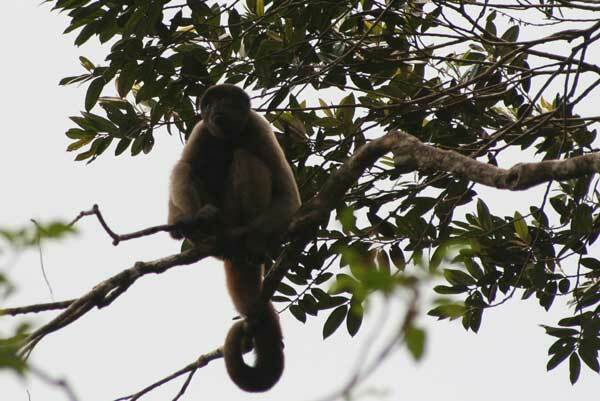 I visited Brazil (21st October – 1st November, 2012) in order to disseminate my research, to observe my study primate in its natural habitat and to learn about tropical biodiversity. I participated in the International Network Workshop on Tropical Biodiversity Conservation, at the National Institute of Amazonian Research (INPA). My poster presentation was entitled:'Evidence for visual social contagion of affiliative behaviour in monkeys'. I was able to talk to primatologists based at INPA. 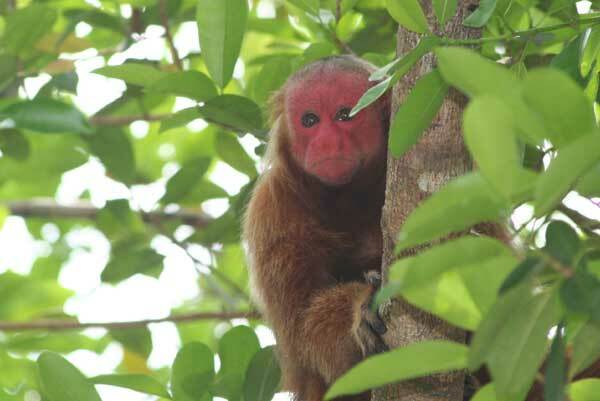 I had the rare opportunity to visit primary Amazonian rainforest (Zona Franca 2 Forest). I climbed a 50 m observation tower from which all the different layers of canopy could be viewed. 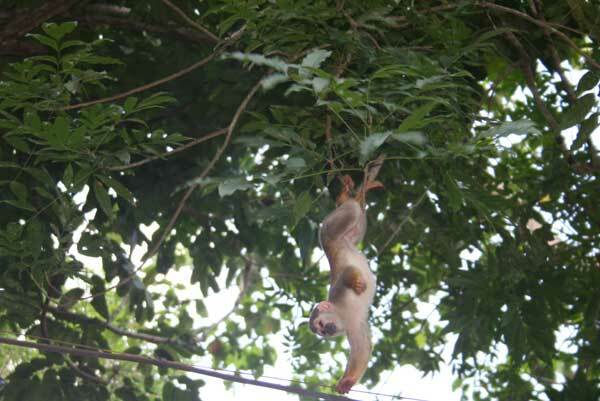 Observing the behaviour of wild New World monkeys in their natural habitat was immensely instructive and useful. Species of the Callitrichidae family (my research study family), observed included Callithrix penicillata (black-tufted marmoset) and Saguinus bicolor (pied tamarin). Other New World monkeys that I was able to watch on the INPA campus forest, and at the Ecopark included Lagothrix lagotrica (brown woolly monkey), Saimiri sciureus (squirrel monkey), Pithecia pithecia (white-faced saki monkey) and the Cacajao calvus (red uakari monkey). I was able to compare the Brazilian forest environment to Peruvian Amazonian rainforest visited previously. Overall, this trip was an extremely valuable experience.